Call us right away at (520) 886-2546. We will do our best to get you in for an emergency appointment. Call us right away at (520) 886-2546 . Teeth have the highest chances of being saved if they can be returned to the socket within one hour of being knocked out. 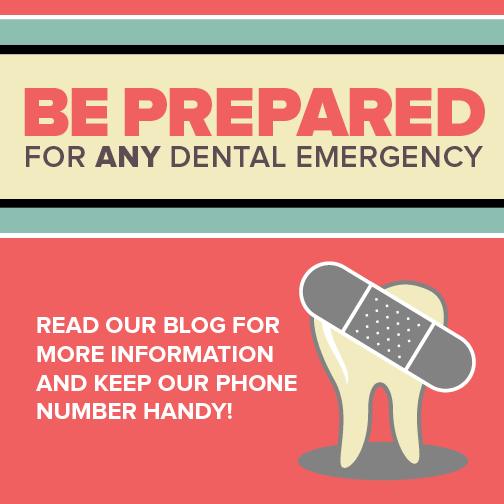 Save our phone number in your phone in case you need to call for an emergency appointment: (520) 886-2546. You r Dentist in Tucson is ready to help you deal successfully with any dental disaster that comes your way! Even though accidents happen without warning, you can do your part to avoid serious calamity by keeping your teeth strong and healthy with regular dental checkups.